Curon Venosta is a small mountain village of about 2500 inhabitants in the autonomous province of Bolzano in South Tyrol. Located in the Upper Val Venosta, Curon, bordering on the west with Switzerland (Canton of Graubünden and Engadine), in the northern part of the municipality lies the Passo Resia, a geographical boundary with Austria. The proximity to Austria and the past dominion, mean that about 98% of the inhabitants of the area are native German. 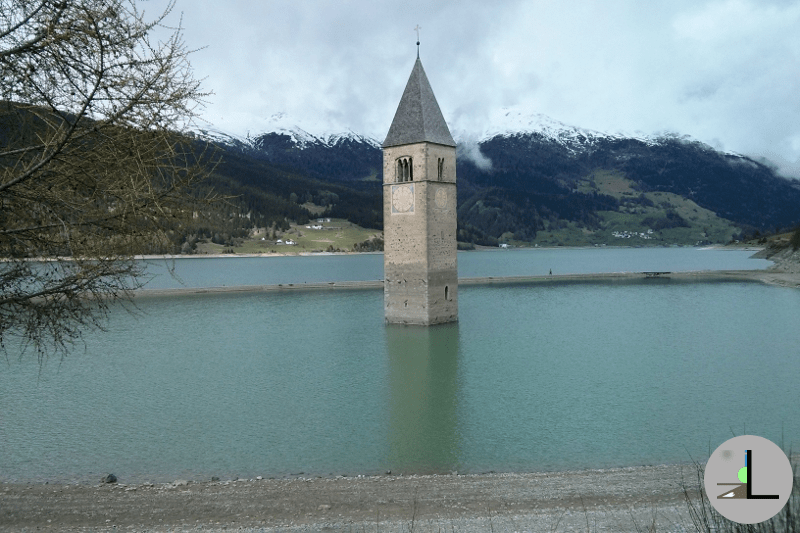 Curon is famous for Lake Resia (the largest basin in the province of Bolzano) and its submerged bell tower. The Resia lake has a fairly controversial history that has in the past been the relationship between the inhabitants of Curon and the Italian state. From the early twentieth century, the idea was to exploit the area to create a large artificial lake for the production of electricity. Until the end of the 30’s, this was just an idea. curon4 The autarchic policy of the Fascist regime led to a siginific acceleration in the creation of this dam. Work began in 1939, suspended due to the outbreak of World War II, resumed in 1946 with Swiss aid and ended in 1949. 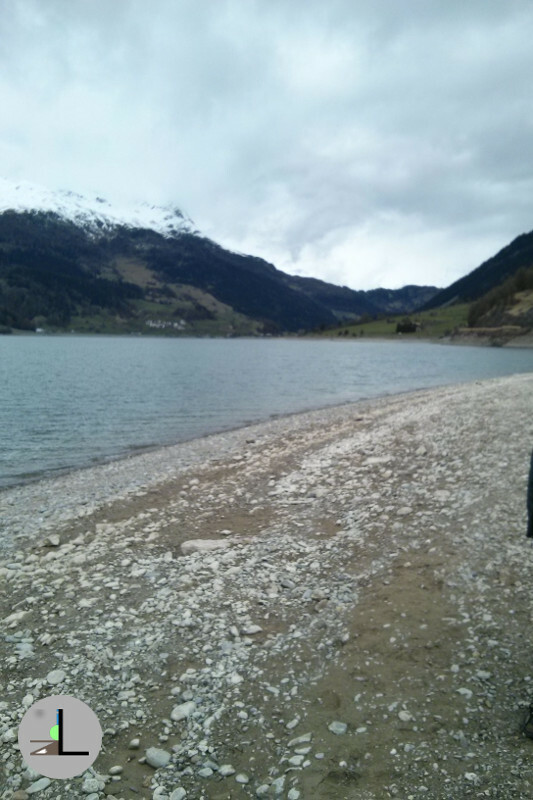 In addition to the logistical problems associated with the lack of raw materials in the area, the location of Curon Venosta and part of the Resia hamlet were a major obstacle to the union of the natural lakes of Resia and Lake Curon. To cover the lack of construction material, timber and cement came from all over Italy. Regarding the solution to the problems of the location of the countries, it was decided to shave the Curon and partly Resia soil and rebuild them higher. The construction of this work was seen as a wrong to the local population by Rome. Nowadays, this magnificent lake is a place where you can practice numerous water sports like canoeing and, thanks to the windy position, wind surf. The wind blows from the ortles Cevedale group. Those who love the bike can take advantage of the cycle path that runs along the lake In the winter, on the ice-cold lakeships, it is rolled. LAGO MAGGIORE'S WOOD : From Pino to Bassano.